At first blush, the idea of a bond that doesn’t pay interest seems oxymoronic. After all, isn’t a bond a debt instrument that pays periodic interest and repays the principal at maturity?¹Zero coupon bonds are indeed debt instruments but are issued at a discount to their face value, make no interest payments, and pay its face value at time of maturity. Let’s say a hypothetical zero coupon bond is issued today at a discount price of $743 with a face value of $1,000, payable in 15 years. 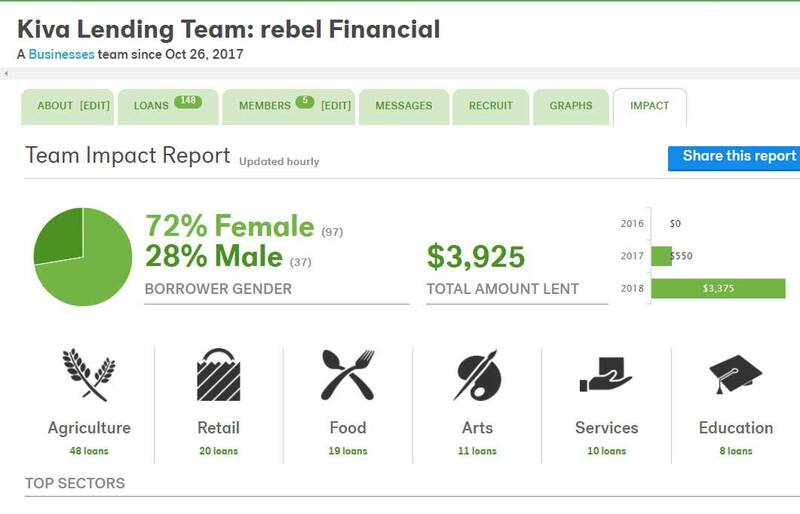 If you buy this bond, hold it for the entire term and receive the face-value payment, the difference of $257 represents the interest you earned. In this hypothetical example, the bond’s interest rate would amount to approximately 2%. Zero coupon bonds are predominantly issued by the Federal government and typically, they are issued with maturities of 10-15 years. As with any investment, a zero coupon bond’s appropriateness hinges on your individual needs and circumstances. Understanding some of the basic concepts may help you better assess whether they might have a place in your portfolio. The market value of a bond will fluctuate with changes in interest rates. As rates rise, the value of existing bonds typically falls. If an investor sells a bond before maturity, it may be worth more or less than the initial purchase price. By holding a bond to maturity an investor will receive the interest payments due plus your original principal, barring default by the issuer. Investments seeking to achieve higher yields also involve a higher degree of risk.